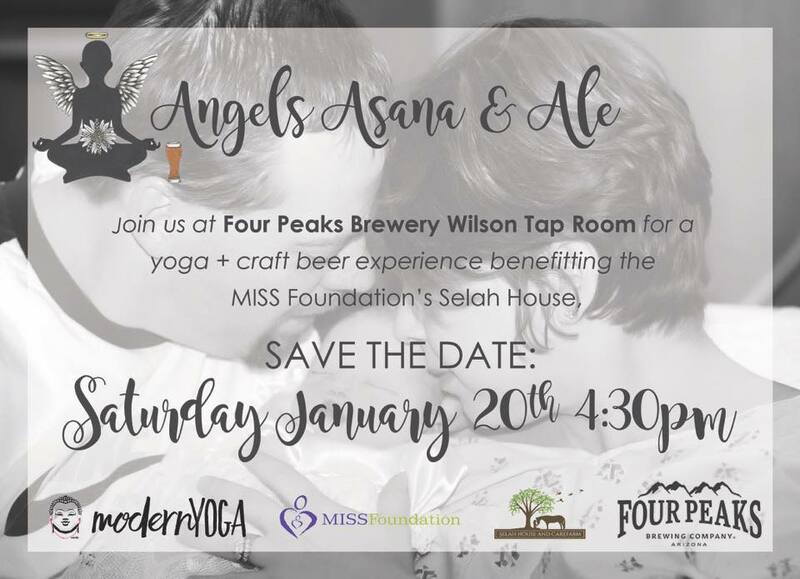 Join us on Saturday, January 20th at 4:30 p.m. for Angels, Asana & Ale in Tempe, AZ benefiting the MISS Foundation’s Selah House. There will be fabulous auction items to bid on. To find out more about this wonderful event, please visit our event page at AngelsAsanaAle2018.org. 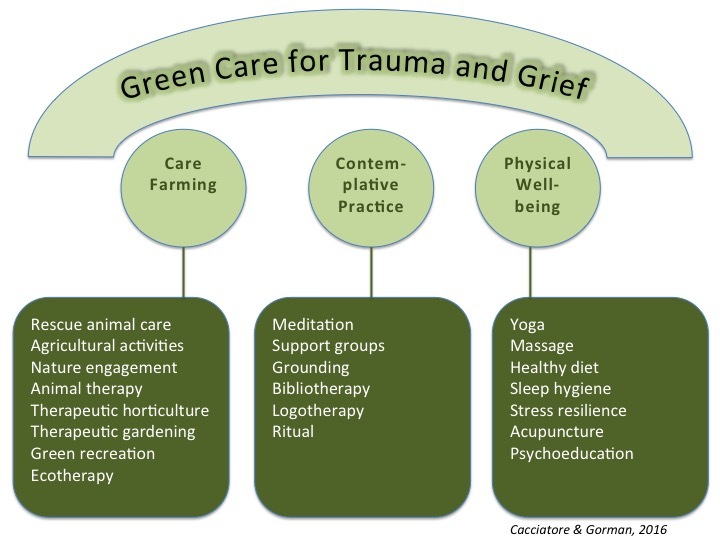 You do not have to attend to support the event.